Traditional crafts may be dying out in some parts of Spain as mass-produced cheap alternatives flood the market. 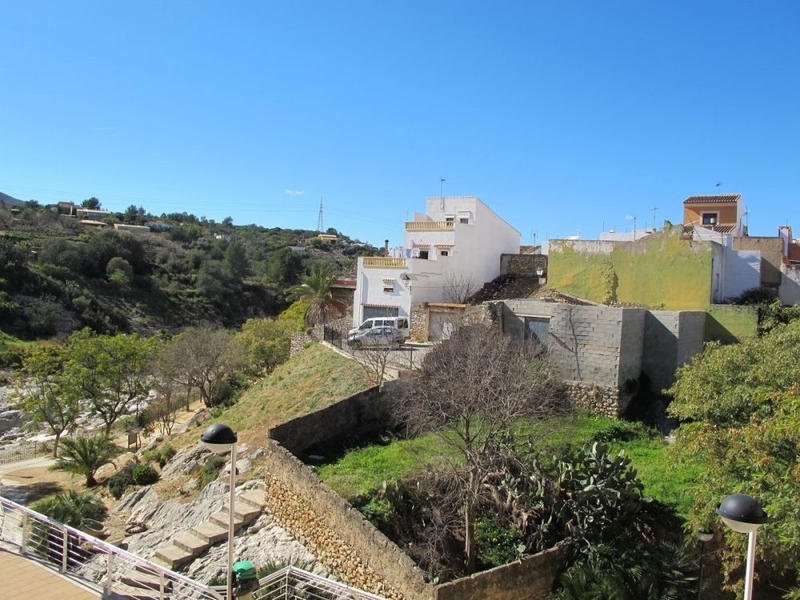 But they still play an important part in the historic north Costa Blanca town of Gata de Gorgos. 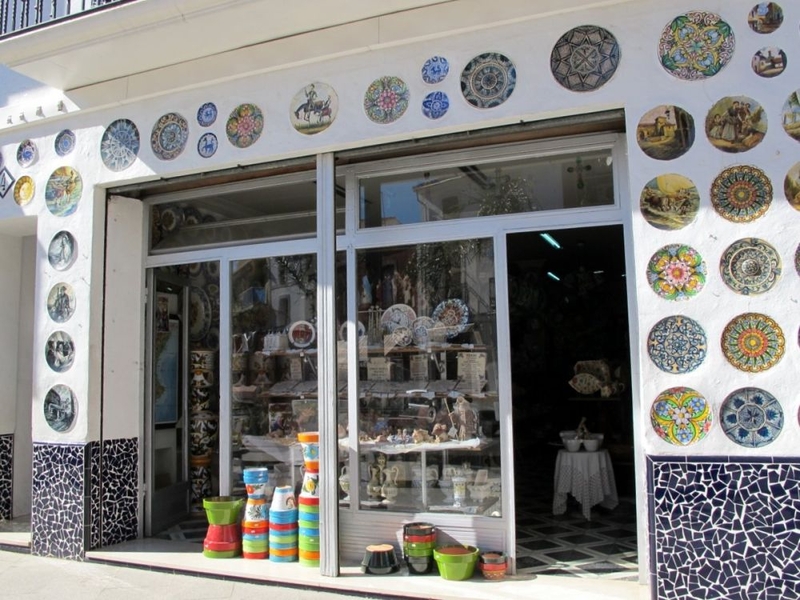 At first you may write off Gata as a place to drive through on your way along the main N332 road between Denia and Moraira. Dig deeper and you will find it has a thriving wicker industry and is also home to Mattie’s bags as well as family businesses making classical Spanish guitars. Lining the doorways of the high street are hundreds of cane or wicker baskets, tables, chairs and hats. 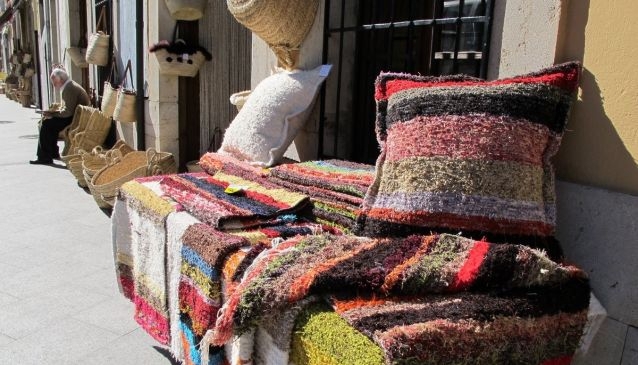 These are made using the local grasses or reeds, including dried palms from the thousands of trees which provide much-needed shade in the Mediterranean resorts. These grasses and reeds are dried to make ropes, sandals, baskets and furniture. The industry has died down in many towns but it is still a thriving part of Gata’s economy. Sturdy cane furniture, shopping bags, hats and shoes spill out on to the main street to provide a colourful display. It is remarkably similar to a Moorish bazaar. There is also a thriving guitar-making industry in Gata with two families producing high-quality instruments – perfect if you want to learn traditional Spanish or Flamenco tunes. You can visit the workshops to see the guitars being lovely crafted by hand. The most famous is Joan Cashmira’s workshop. He is the third generation of this important guitar-making family whose instruments have been played by world-class musicians in concert halls around the world. The Francisco Bros factory moved to Gata in 1974 where they make classical guitars and flamenco guitars. Gata is also home to an impressive number of bars and restaurants serving regional produce, such as coques, which are like mini pizzas, home-made sausages and a selection of rice dishes including many types of paella. In winter, you may find puchero on the menu, which is a hearty meat and vegetable stew. The town has several important historic buildings including San Miguel Archangel church dating back to the 17th century with an impressive belfry. 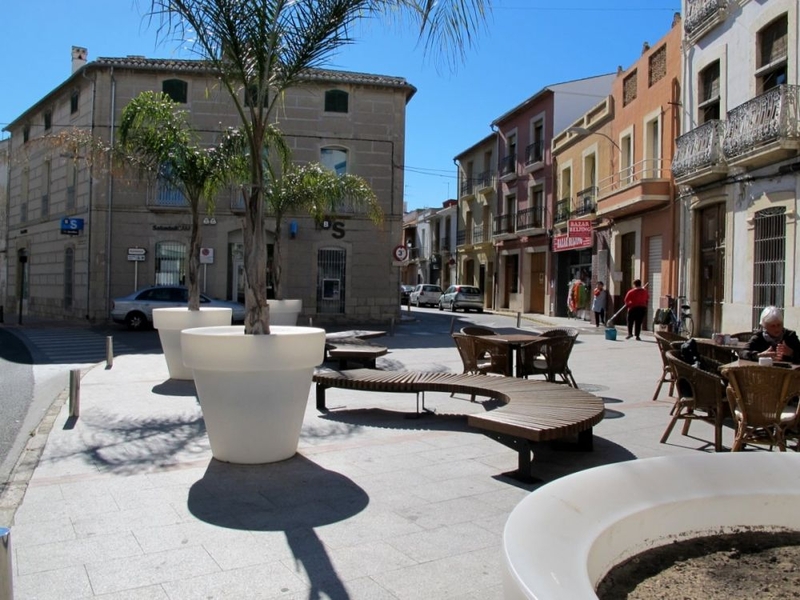 In the church square is a fine stone fountain, which was created by the Javea sculptor Vicent Bisquert Riera in the 1940s. On the edge of town is an 18th century hermitage, which was used as a hospital during the Spanish Civil War. Alongside the River Gorgos, there is a park containing contemporary sculpture to provide an interesting topic of conversation as you stroll along the peaceful countryside. Gata de Gorgos is along the main N332 road, between Javea and Teulada. The narrow gauge train from Benidorm to Denia also stops at Gata.